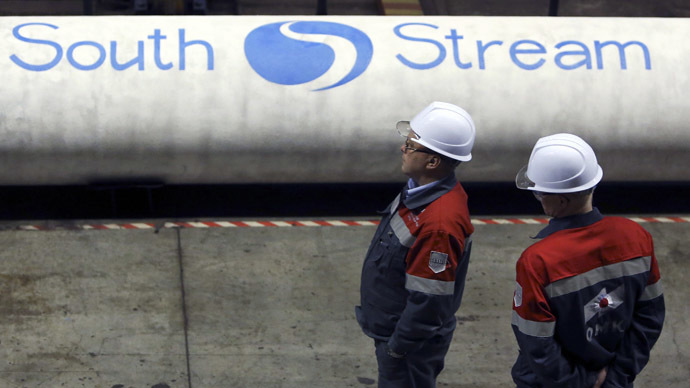 The attempts by the European Commission to delay the construction of the South Stream gas pipeline are motivated strictly for political reasons, Gazprom’s spokesman has said. “So far, the EU seems ready to shoot itself in the foot by blocking a project that will increase its energy security and help Europe satisfy increasing energy import needs, at no cost to European taxpayers,” Gazprom spokesman Sergey Kupriyanov wrote in aletterto the Financial Times (FT). 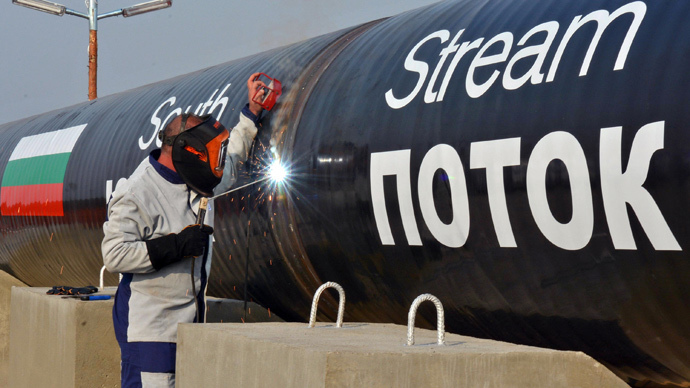 Contrary to northern EU customers, who receive gas supplies from Russia via Nord Stream, south-eastern European countries still have to rely on the Ukrainian transit system. Moreover, Kupriyanov adds, it’s estimated the upgrade of the Ukrainian transit system would cost as much as $19.5 billion, with the removal of the transit risk still not resolved. 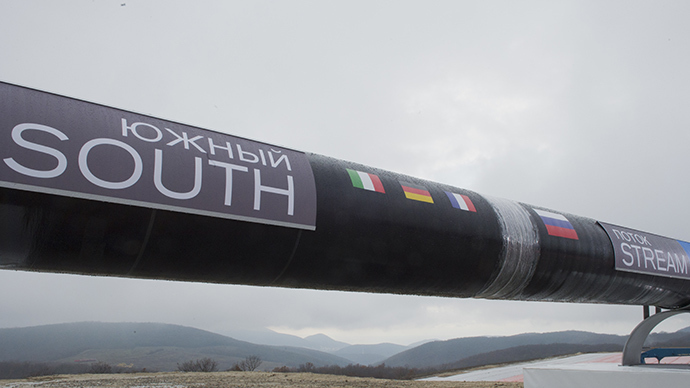 The South Stream project offers a lower cost solution, being commercially backed by leading European companies and supported by participating countries. “We have decided on a multibillion dollar investment in one of the world’s biggest energy infrastructure projects, together with several European partners. 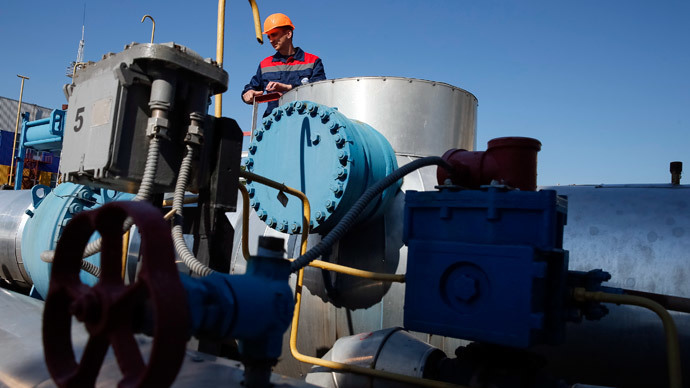 This decision was based on a rigorous economic and commercial evaluation, and we are determined to implement the project as planned,” the Gazprom’s spokesman said. 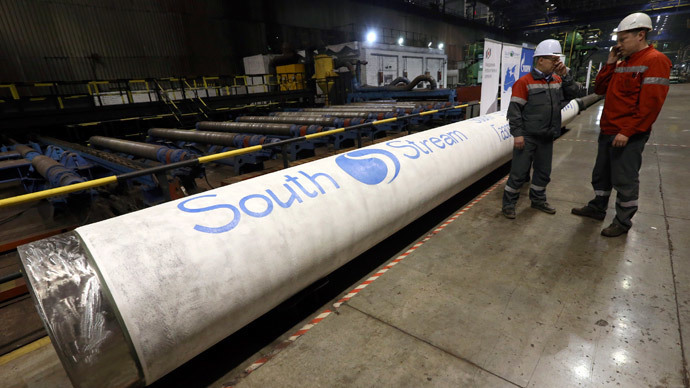 The South Stream gas pipeline will be 2,446 kilometers long and capable of transporting 63 billion cubic meters of natural gas a year. The project is expected to be opened by December 2019.